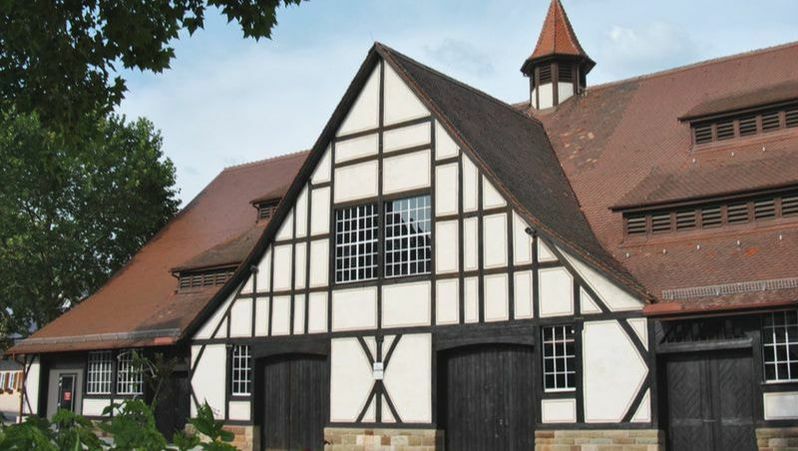 One can not be wrong to note that the city and region of Stuttgart is traditionally known for its vineyards. 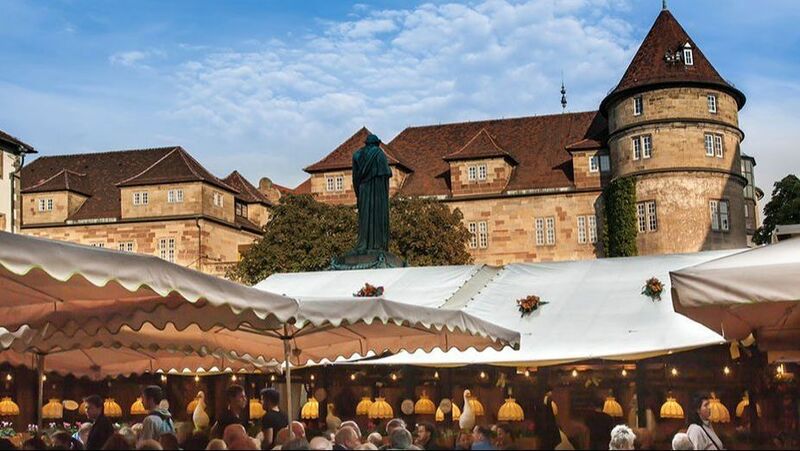 What's more, the city of Stuttgart is the only city in Germany with its own state wine, and the vineyards with the most notable grape lines even within the same city. The sloping terraces with their typical small vineyards are easily visible throughout the city at different points, adding the colorful and green color of the stage that combines the modern city with its gardens. During the hand invoice or wine process, Baden Wuttemberg and its wine experts are located on top of the highest quality especially in taste. Producers of this exquisite wine that go from small families to large producers and cooperatives. Many of the farmers in the region have won national and international awards. Proof of its ability can be tasted in small traditional taverns where vintage wines are offered where wine lovers are invited to enjoy this drink resulting from a careful process.